The major role of a landing page is to get maximum lead conversions out of it. When designing your landing page, it is important that you keep the goal in mind that will in return help you generate more significant advertising campaigns with enhanced measurability and increased return on the money that you spent on your marketing. 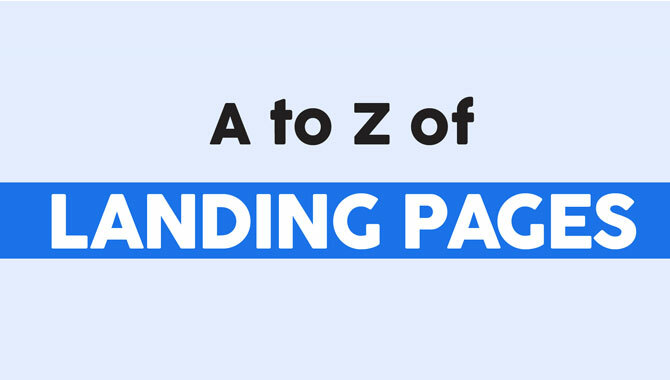 Have a quick look at A-Z of landing pages to understand the terminology and concept related to it.